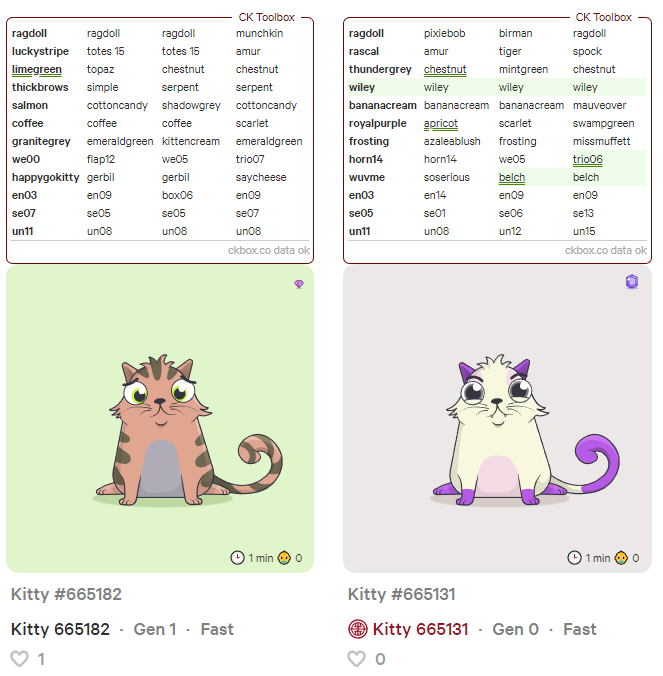 CKBox is a free Chrome extension, helping you to get your kitties out of the box. 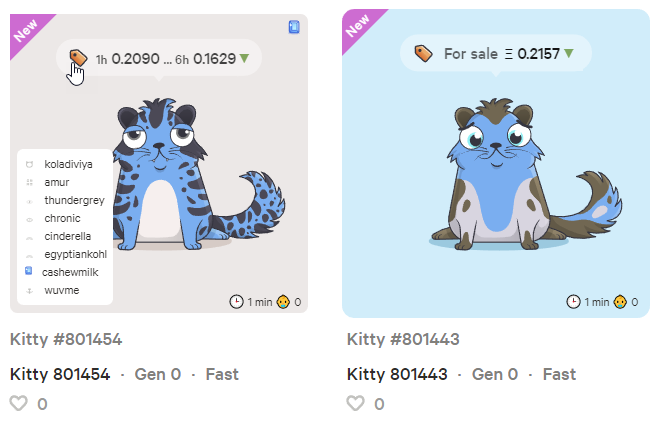 Most of the time it makes use of the data already available on CryptoKitties website, adding some functionality. To load additional data, simply push the extension button on Chrome toolbar.